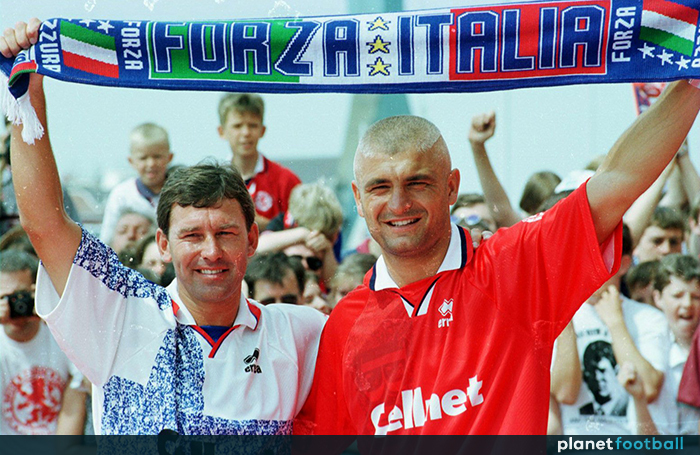 Fabrizio Ravanelli realised a dream by playing for Juventus and still regrets leaving today – but he “loved everything” about his season with Middlesbrough. 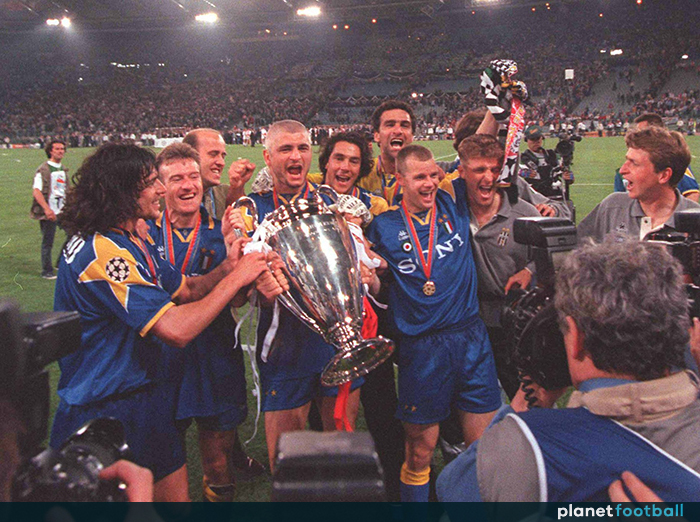 On May 22, 1996, Ravanelli scored against Ajax to help Juve win the Champions League for only the second time, adding another medal to the UEFA Cup, Serie A, Coppa Italia and Supercoppa Italia titles he had won in the previous three seasons with the Turin club. The 27-year-old top scored for Juve that season and would go on to play for Italy at the European Championship in the summer, but that Champions League final proved to be his last appearance for the club. Remarkably, he left one of the biggest clubs in the world to join Middlesbrough. Looking back, Ravanelli admits he made a mistake leaving Juve when he did, but he certainly does not regret his move to Teesside. “For sure, I never should have left, now I know that, but at that time I was in a very special mood, I was convinced to be so strong, to be able to leave Juventus and do even better,” he says. “I showed I could because I did very well both at Middlesbrough and at OM, but when you play for Juventus you have to think hundreds of times before leaving such a strong and important club. I did not and I still regret that choice. “But I loved everything about my season with Boro. “Unfortunately, we were relegated at the end of the season and so I had to change team, but I still have some specials memories of English football and each time I come back in England someone still recognises and greets me. “I still have Boro’s fans in my heart and I am sure I am in theirs. “I had some very special emotions that season: the first Premier match in which I scored three goals against Liverpool but also the goal in the final of League Cup in Wembley, and then just having the chance to score so many more and against all the best teams. “I scored 31 goals…not bad for the first season in a new championship. “But what I am proud of the most is that I contributed to Middlesbrough’s development as a club: I was from a club like Juventus, very well organised, and so I made some suggestions that Boro’s management followed, like building up a new training complex for the team. “I am happy that they understand and followed my suggestions, and I know that now Middlesbrough is one of the leading clubs in England, even if they now play in the Championship. Ravanelli had started his career with his hometown club, Perugia, in Italy’s third tier and was still playing in Serie B for Reggiana at 23 when he attracted the attention of Juve. Suffice to say, he was keen to make the move. “It was a dream come true,” he says. “I’ve always been a Juventus fan, and when I knew that they were interested in me it was like I found extra power. “I was playing in Reggiana, I was already scoring many goals, but when they said that Juventus were looking at me, I started to do even better. I knew it was the best opportunity of my life and I did not want to waste it. “Luckily, everything went to plan and when I joined Juventus I was the most excited guy in the world. Juve, of course, are Italy’s most successful club, but Ravenelli won only the UEFA Cup in his first two seasons in Turin. However, he won the Serie A and Coppa Italia in his third under Marcello Lippi before lifting the Champions League in his last act. Success for Juve is inevitable. 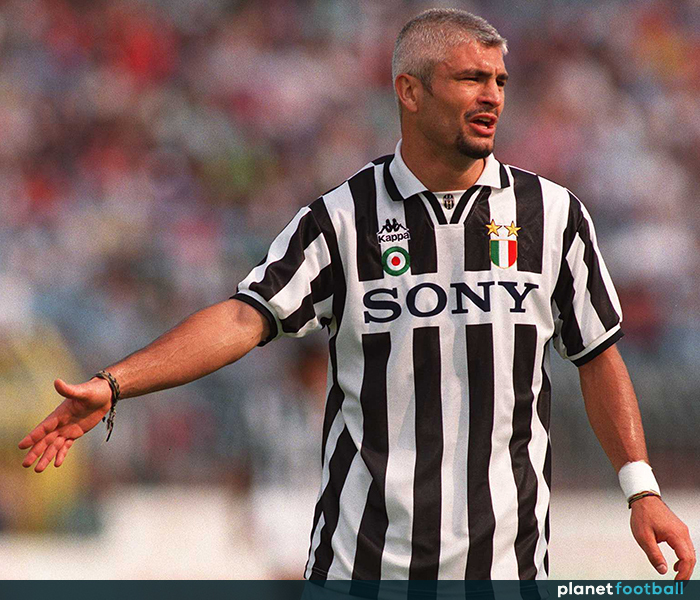 “Juventus has always been one of the best clubs in the world,” Ravanelli says. “They have always won and they always will win. Juve also had Roberto Baggio, Gianluca Vialli, Alessandro Del Piero and Andreas Möller to choose from at various points of Ravanelli’s four seasons with the club, and it has been suggested they under-performed in that period considering the talent at their disposal. 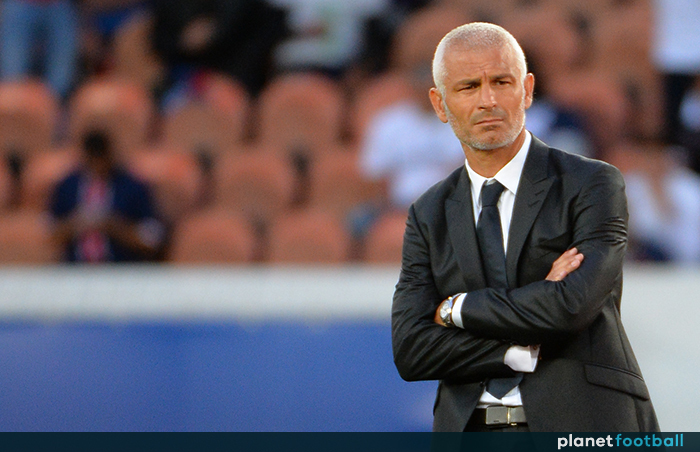 Ravanelli, however, argues Lippi’s team was actually greater than the sum of its parts. “If we talk about that team I played in, the atmosphere we created within the group was special,” he says. “We probably performed over the real value of the single players because we worked together, following Lippi’s guidelines and never giving up. “I am proud of the Champions League, the Scudettos and even the UEFA Cup I won, but probably it’s true that Juventus have won less in Europe than they could have in their history. Once again he suffered relegation from the Premier League, but he has nothing but great things to say about English football and feels a tinge of regret that he did not stay for longer. “It’s real football, very strong but fair,” Ravanelli says. “The fans are very passionate, they support you when things go in the right way and even more when things go in the wrong way. “We should look at them (in Italy) and learn the lesson. Nowhere you can live football as in England. “I went to OM and also there I was welcomed very well, I did well, still today OM’s fans love me and I love them, but probably I should have stayed in England some more years. “I had the opportunity to go to Tottenham after Boro were relegated, but then I chose OM. It was not wrong, because OM was and is still one of the best teams in Europe, but I still miss the English football atmosphere. While Ravanelli may not be able to experience English football as a player again, he would love to one day return as a manager. He spent two years back at Juve as a youth coach, and though his first experience as the main man did not go to plan – he was dismissed by French club Ajaccio after only 12 Ligue 1 games in charge – he is not deterred. “It would be another dream come true (to manage in England),” he says. I really would like to live an experience like that, also because usually English clubs support their coaches more than in Italy or other countries. “I’d like to find a serious club which supports me and lets me try to build up something which could last for many years. “I’ve already trained Juventus’ young teams, and even at Ajaccio, notwithstanding how it ended, I think I’ve shown something important. I still receive some calls from players of that team, showing we were building something important. “Notwithstanding all the difficulties in which we had to operate, we were doing well. We drew with PSG at their home; we won against Lyon; we were in a good position before the club decided to fire me because of some injuries. A final word for English football fans? Benito Carbone: I dream of England return – and why not Sheff Weds?